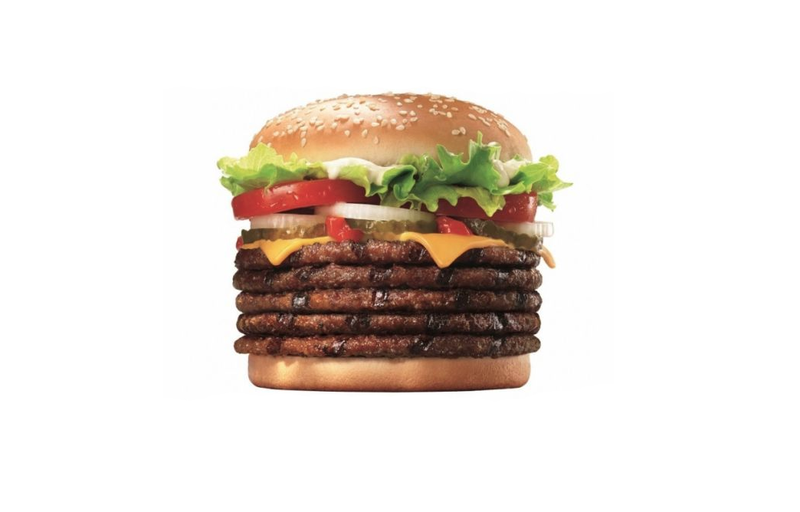 Later this month, a very special Whopper is going on sale in Japan. Packed with five flame-grilled patties, this Whopper will be available only for a limited time. And that’s what 11-29 is “good meat” day! According to ASCII, the special Whoppers go on sale November 29. Priced at 1,290 yen ($11.47), the burgers will be available to December 2 during the hours of 2 pm to 5 pm. Apparently, only 1,129 of these burgers will go on sale!